This site provides a page dedicated to the security industry in each state. 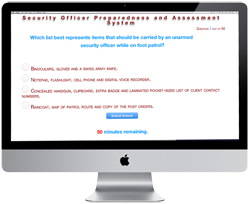 These pages feature resources for security officers such as licensing information, training details and posts/news. Find your state of interest for more state-specefic information. California - Security officers from California apply for a registration card which is commonly called a Guard Card. The Guard Card is issued through the California Bureau of Security and Investigative Services. The Bureau also provides a firearm permit to qualified applicants. This permit when used in conjunction with the Guard Card allows security guards to work as armed guards within California. Visit the California page for more information. Florida - During the past two years the Florida Department of Agriculture and Consumer Affairs has issued more than 130,000 licenses to Florida's private security professionals. The Florida Security Portal provides an array of services to these licensees ranging from detailed licensing instructions to a complete listing of licensed schools. Visit the Florida Security Portal. Illinois & Chicago - Illinois has continued to modernize private security licensing. Unarmed security officers are now able to apply for and renew their unarmed PERC card online. Find out much more about security licensing in Illinois and Chicago by visiting the Chicago Security Portal. Kansas - The Kansas security officer must receive a license from the local government entity where they will be working. This means that while most rules are likely similar the specific regulations are different from location to location. Officers must consult local city ordinance to discover the rules for their specific city. There are a number of websites incorrectly describing the state Attorney General's office as being the governing authority. This is not correct. Kansans receive security licensing from city not state government. Visit the Kansas page for more information. Maryland - Maryland security officers are certified by the state's State Police agency. The agency provides certification to qualified officers and also supplies both handgun and body armor permits. The state also recognizes special police commissions which may be obtained and held by security officers. Visit the Maryland page for more information. 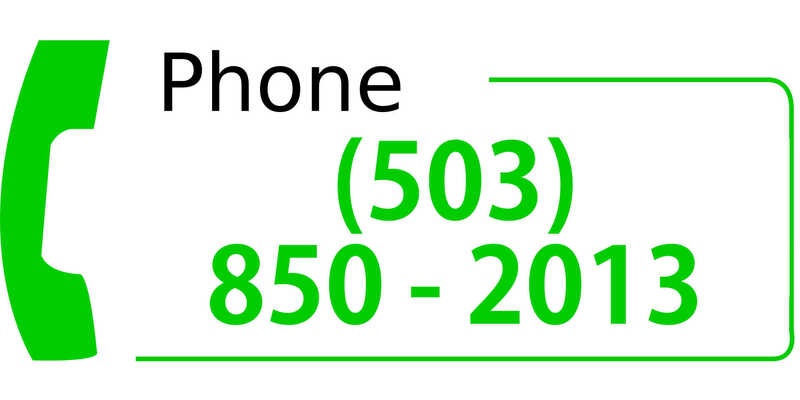 Missouri - Missouri is one of those states that does not regulate the security industry at the state level. Oftentimes local governments will require security companies and officers to receive licenses from the city government. Those who serve in the Kansas City and St. Louis metropolitan areas can receive multiple types of licensing some of which provide the officers with enhanced detention and arrest powers. Visit the Missouri page for more information. Nebraska - The private security industry remains mostly unregulated within Nebraska. Armed officers should receive a state firearms certification and may need to receive a gun permit from local government. However, since there isn't much if any regulation of the industry there appears to be no real training requirements in place. This means training specifications are at the discretion of the security companies. North Carolina North Carolina guards must register with the state. 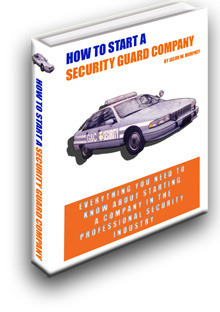 Registration involves going to work for a licensed security company, taking training and filing with the state's PPSB. Visit the North Carolina security portal for detailed information. North Dakota - The security industry in the state of North Dakota receives regulation from the state's Private Investigation and Security Board (PISB). PISB provides licenses to three classes of security officer. These classes are Apprentice Security Officer, Security Officer and Commissioned Security Officer. The Board also awards a firearms certification to qualifying armed guards. Visit the North Dakota security guard license page for detailed information. Nevada - The Nevada Private Investigator's Licensing Board issues unarmed and firearms certification cards to Nevada's security guards. The Board also licenses private patrol operators. Read more at the Las Vegas portal. Oklahoma - Pursuant to certain exceptions, security officers working in Oklahoma must receive licensing through the state government’s Council on Law Enforcement Education and Training (CLEET) state agency. This agency requires applicants to engage in a certain number of hours of training and pass a state issued test. 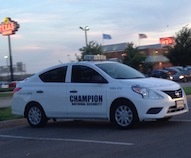 Many of the state’s security jobs are located within the Oklahoma City and Tulsa metro areas. These areas are served by both Securitas and G4S as well as a number of smaller agencies. Strangely enough, the headquarters for CLEET is not located in either of the two large metro areas but instead resides in the small town of Ada in the southeast part of the state. This means officers must commute from the metro areas in order to visit the agency in person. Visit the Oklahoma page for more information. Pennsylvania - Security guards in Pennsylvania are regulated by the Pennsylvania state police. Guards are not required to take training unless they seek to carry weapons while on duty in which case up to 40 hours of training is required. Visit the Pennsylvania page for more information. Tennessee - Tennessee allows its security guards to apply for a security guard license through an online account with the Tennessee Board of Commerce and Insurance. Visit the Tennessee portal for more information. 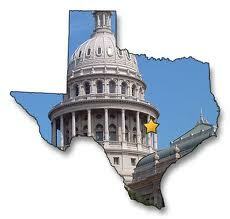 Texas - Texas gives registrations to unarmed officers and commissions to armed security officers. The state requires its non-commissioned security officers to work unarmed while it allows commissioned officers to work with a firearm. Commissioned officers must take 40 hours of training before starting work. Non-commissioned officers take six hours of training within 14 days of starting work as a security guard. Visit the Texas page for more information. 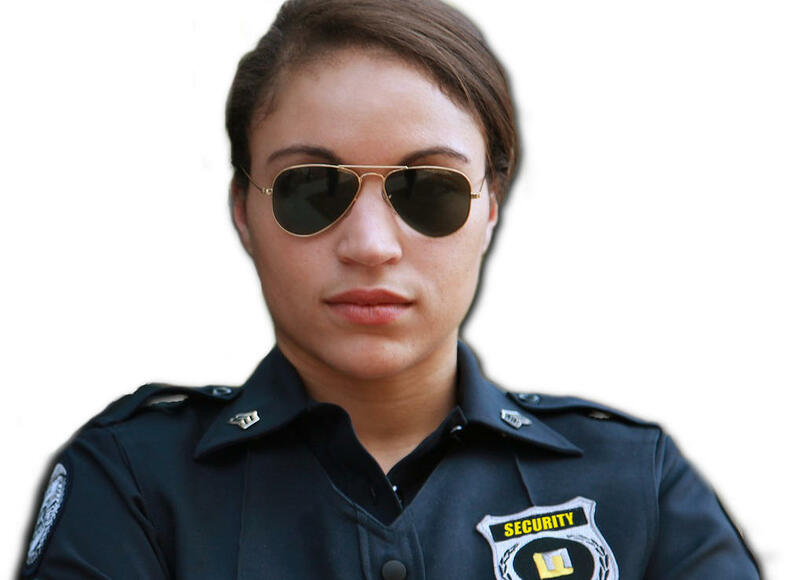 Virginia - Virginia security officers are regulated at the state level of government. The state issues what are known as registrations to qualifying officers. 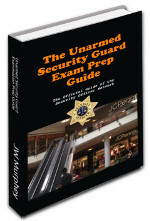 An unarmed registration allows the guard to work as an unarmed officer while a registration with a firearms certification enables the officer to work as an armed security guard. Virginia does not require officers to be employed by a security agency prior to licensure and the state issues firearms certifications to individuals as young as 18 years of age. Visit the Virginia page for more information. 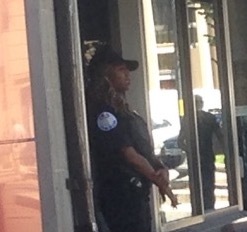 Washington DC - The DC environment is a unique one in which to hold a security officer's certification. The industry receives regulation from the District. The District licenses both unarmed security officer and both armed and unarmed special police officers (SPOs.) Visit the Washington DC page for more information.